The 747SP was given a supplemental certificate on February of 1976 and started operation with Pan American. The aircraft was picked by airlines wanting to serve big airports with small runways. 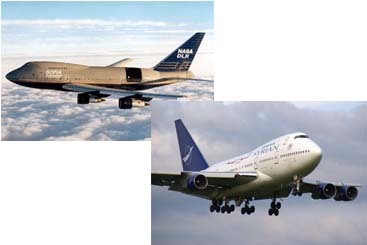 Airlines that are currently using this type of aircraft are Iran Air, Saudi Arabian Airlines, Syrian Arab Airlines, and NASA's Dryden Flight Research Center.